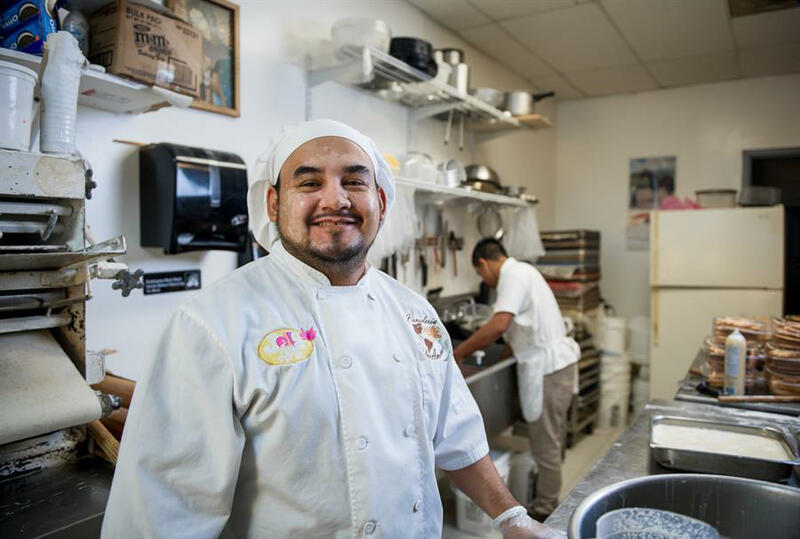 Entrepreneur Luis Hernandez opened his Latin American bakery, Panaderia des Americas, in 2013 with a microloan from the Hispanic Economic Development Corporation. The U.S. Department of Commerce is awarding $1.6 million to the Hispanic Economic Development Corporation of Greater Kansas City, or HEDC. The grant, announced on Thursday, will be used to renovate an industrial building near 27th and Southwest Boulevard, at 2720 Jarboe, and turn it into a small business incubator. Pedro Zamora, the non-profit’s executive director, says minorities are sometimes left out of Kansas City's entrepreneurship community. "It's a big piece that's missing," says Zamora. "We know Kansas City has been identified as the fastest growing entrepreneurial epicenter for the nation, but are we growing equitably?" He adds, "We put together a strategy that can allow us to participate in that same entrepreneurial, competitive edge, but bringing in accessibility for the underserved communities." The focus will be on low-income minority entrepreneurs, says Zamora, and provide an "opportunity to get access to the technical assistance training, the state-of-the art technology necessary to be competitive and grow their small businesses in our competitive market here in Kansas City." The project also includes a commercial kitchen, conference rooms, co-working spaces and business assistance services. It’s expected to create 90 jobs. HEDC will have to match the Commerce Department funds, but Zamora thinks it can do so, by the end of the year. 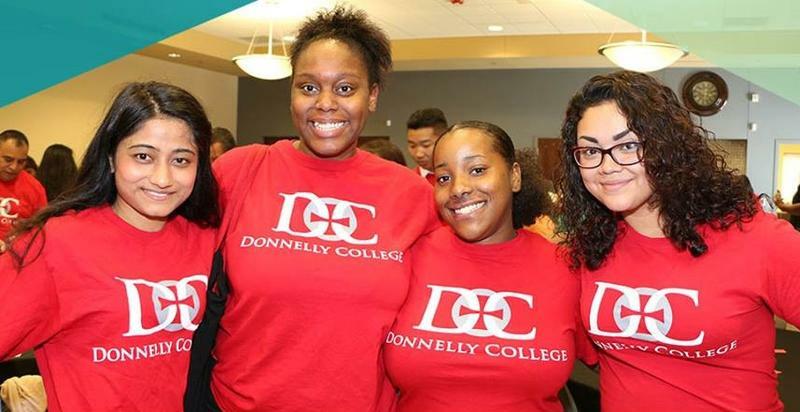 Faculty, staff and students at Donnelly College, a small, private Catholic college in Kansas City, Kansas, are celebrating their ranking this week by U.S. News and World Report as the most ethnically diverse college in the Midwest. 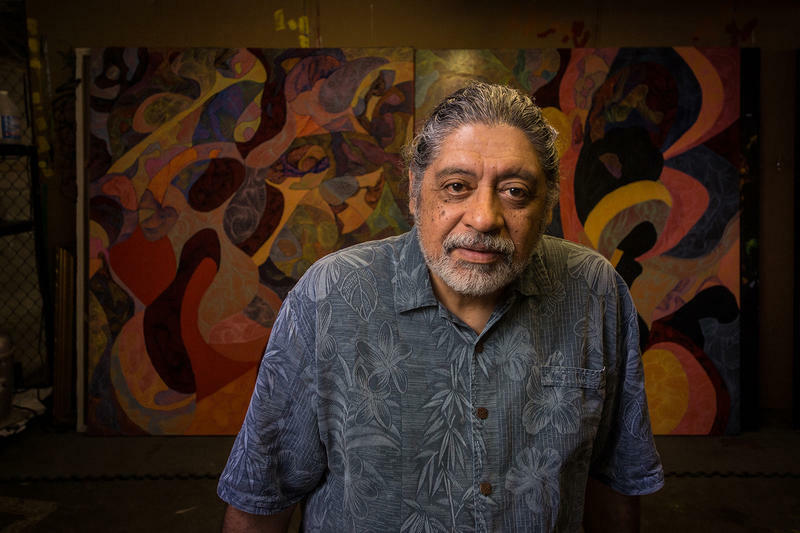 Writer and artist José Faus isn't religious, but when he's looking for comfort, he says the Virgin Mary. "It is, in a way, a nod to the things I've lost." 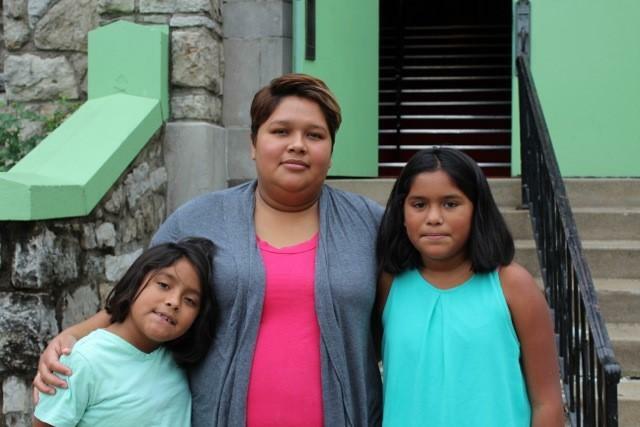 He came to Kansas City from Bogotá, Colombia, when he was just nine years old, not fully understanding he was leaving forever. "I remember feeling so discombobulated. I really thought, Well, when are we going back home? And it just never came." 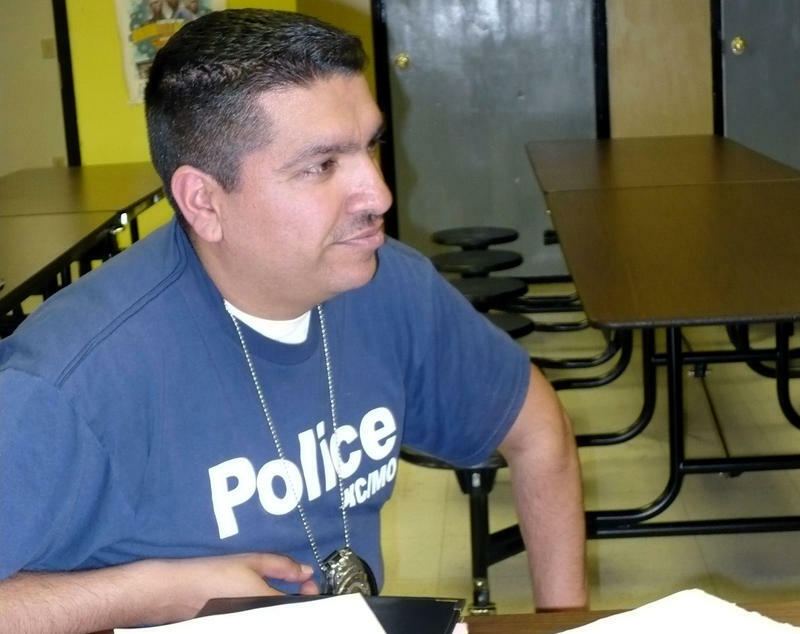 Amidst rising tensions between law enforcement and communities of color across the nation, Black Lives Matter supporters joined forces with the Wichita Police for a cookout last weekend. What was originally planned as a protest turned into a picnic, where over 1,000 community members came together for food and dance.